Child astrology report covers the detailed description of your’s child future. Education, finance, health and happy marriage would be the area covered in child astrology report. Vedic astrology can help a lot to get peep into your’s child life. This report would be generated by studying the detailed horoscope comprising of your’s child ascendant lord and the moon lord. 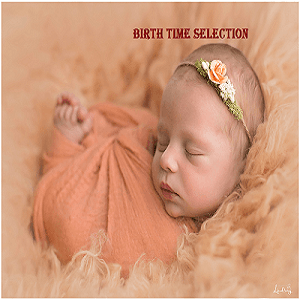 In case, your child is still unborn, this report can help to predict the child birth from horoscope and you can also opt for Birth time selection or Baby name selection report. 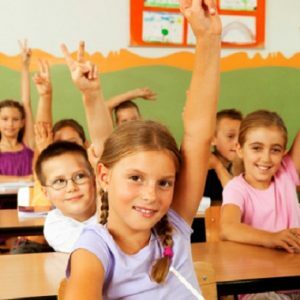 Why Child Astrology Consultation is Unique? The report will cover the detailed description of the present and future analysis of your child. The good thinsg about this report is the pre-knowledge of any upcoming hindrance, leading to the proper remedies before. Child astrology report could help you to know the diseases which you can prevent before its rupture. We have often seen sometimes due to bad result, a mentally depressed child could commit suicide. Here the importance of child astrology report comes into play. You can get a transparent and clear map of your child’s life. – Percentage of luck in the life. The birth of a newborn is a big event in the life of the family. Indian Astrology has on an integral part to play throughout the life of an individual.Indian Astrology identifies certain planetary combinations which are favorable and unfavorable for a child born. While favorable combinations are always welcome in a person’s life it is the unfavorable combinations, which have to be guarded against. Also , since all the planets co-relate to a certain sound, it is an ancient Indian tradition to find the Right name letter to help the child’s destiny throughout. Child Astrology Consultation helps to find the answers of each and every aspect of your child. The personality of the star sign is easily visible in the child. Particular zodiac sign and the ascendant of the child make a child unique and different from other child. This is the reason each and every person and child carries unique characteristics. Cancer Child – Characteristics: Cancer child is a dreamer. Cancer child is extremely happy if you leave him in his own world of dreams. Virgo Child – Characteristics: Virgo child is very helpful by nature. Virgo children have an active curious mind. As, a parent of a Virgo child you can provide him with books, pencils and attractive books to study. Scorpio Child – Characteristics: A Scorpio child is passionate about their emotions. They are blessed by a keen mind and highly intelligent personality. Their level of companionship is also too high, but when they fight with their friends they won’t ever love to share anything in the future with them. Capricorn Child – Characteristics: Capricorn’s child is a mummy best little helper at the home. They are very hardworking and have an industrious nature. Capricorn child emerges into well adjusted social individuals. Sometimes they are quite conservative, so try to teach them not to be rigid. Aquarius Child – Characteristics: Aquarius child has an inquiring mind. They are interested in getting into the hearts of anything. They need personal independence, so don’t ever try to occupy your child with your love. They will be happy when left alone. Pisces Child – Characteristics: Pisces child is one of the sweetest and most caring among the all the twelve signs of the zodiac. The downside of the Pisces personality is that they are extremely sensitive and are hurt even in any slightest nuances. 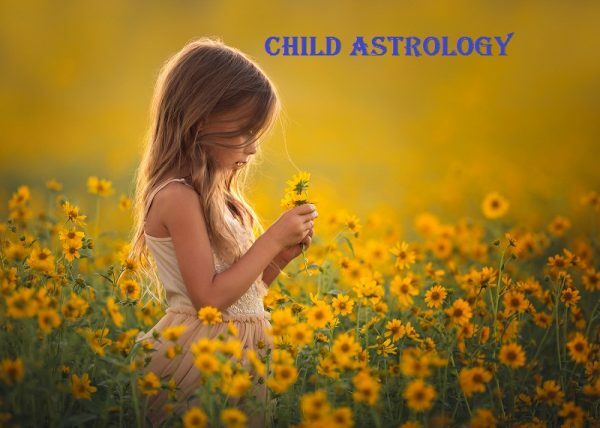 Child astrology report can acts as a miracle for your child because this map would help as a guideline for your child’ s career life, love life, health life and other important aspect of his/her life. You can guide your child as per his lucky stars and planets. The proper guidance will let you child feel at ease and will outshine in his/her life beating the troubles at the tip of the finger. Get your child astrology consultation at the earliest.